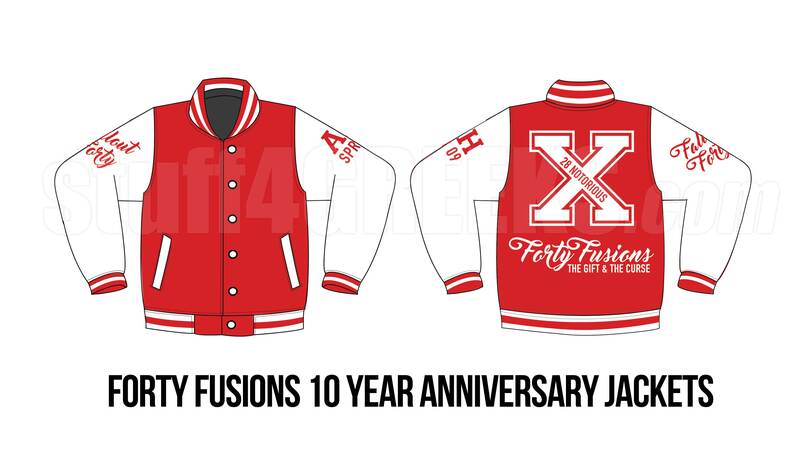 Wool Varsity Jacket customized for Spring 09 (Alpha Eta): Forty Fusions. 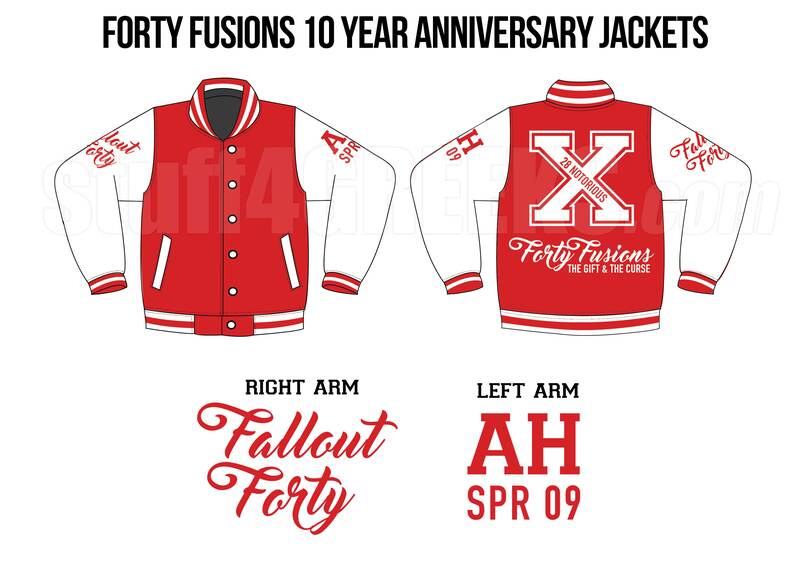 This jacket commemorates their 10 Year anniversary. Turnaround time: 6 to 8 weeks. 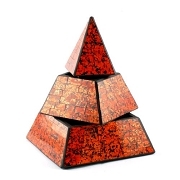 You will earn at least 444 rewards points for this purchase. Your total rewards points will be higher based on the options and quantities that you choose. Your merchandise total at checkout is your true rewards value.